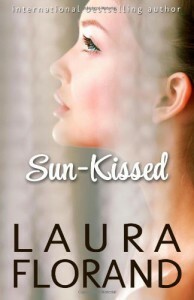 Sun kissed by Laura Florand 5 Stars! Laura Florand delivers a poignant, gritty, and, as always, ultimately tenderly human love story. If you have been reading the (Amour et Chocolat as voraciously as I have you will adore this romance between Mark Corey and his best friend Anne Winters (mogul of a Martha Stewart like empire complete with the recent prison stay). You will love seeing each of the couples at Jamie's wedding. However, even if you aren't already a fan of the season, this short romance has so much to ensnare you. 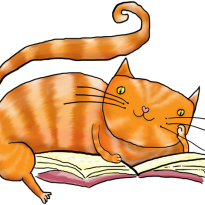 We have an over 50 hero and heroine, love of all kinds, and a hero who has decided what he wants and is willing to risk years of friendship to get it. There are tears and laughter and all the best aches of life in this love story.